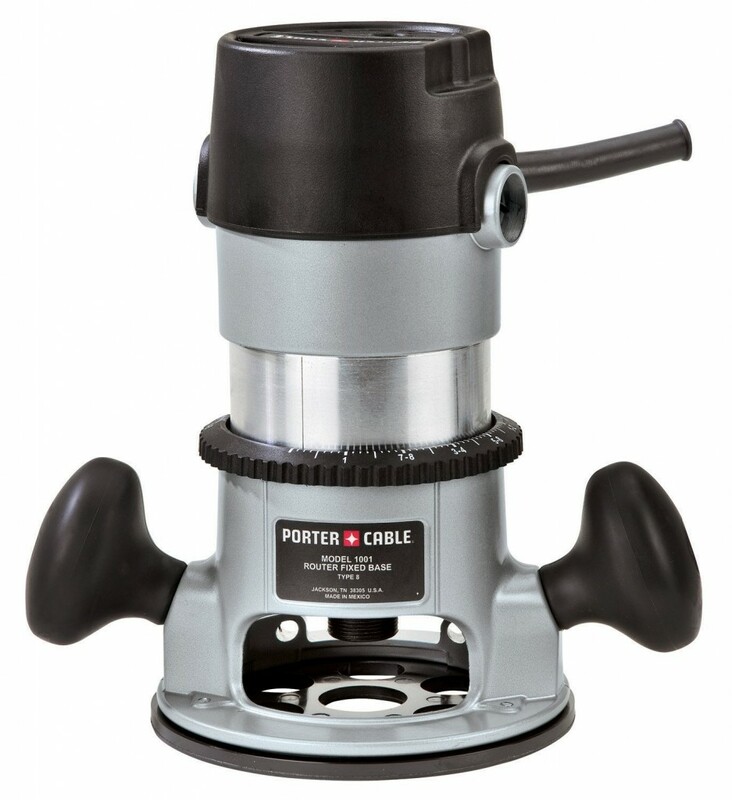 The Porter-Cable 690LR fixed-base router is a great fixed-base router that features a 1 ¾ horsepower motor that has a single speed setting of 27,500 rpm, a locking cam lever that allows for coarse adjustment, machined aluminum motor housing, and a quick fixed-base motor release that allows for a quick-swap from a plunge to a fixed base. The 690LR also features collets for ¼ and ½ shank bits, sealed switch housing, and sealed ball-bearing housing. Porter-Cable also backs this router with a three-year limited warranty as well as with a one-year service contract. Most consumers that reviewed this product online gave it the highest possible rating, awarding it extremely high praise and glowing reviews. The most talked about feature of this router in those reviews was the popularity of the 690LR. This router has been around for an extended period of time, with Porter-Cable updating it periodically instead of replacing it. Many customers have enjoyed this, since that means templates and jigs are easy to find and inexpensive. In addition to the abundance of templates and jigs, the router is reasonably priced, making it great for people looking for their first router, or for a back-up to replace a damaged one. The 690LR is durable and simple to use, but isn’t flashy, nor is it attractive. Porter-Cable instead places their emphasis on function rather than fashion, and because of this they deliver on a solid product that is durable and versatile enough to handle a multitude of jobs. The biggest complaint about the 690r is the height adjustment. When mentioned in reviews, many customers felt that after prolonged use the router would vibrate enough to loosen the height adjustment screw, especially when mounted under a table. Porter-Cable did address this issue by replacing the screw with a height adjustment clamp, and there were far fewer complaints about the clamp system than the old screw system. The Porter-Cable 690LR is a more than adequate router that offers standards and function over extras and fashion. 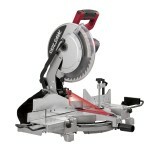 For customers doing basic hand and table work, this router will perform admirably. However, its lack of updates and newer features mean that when it is time to do more strenuous and detailed work, many routers will outperform it. 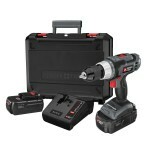 For the novice and basic wood-worker, the 690LR is a great router that will perform almost any job that you can ask it to, and it is durable enough to withstand constant use.